LUCI cities share a common aspiration for using light as a major tool for urban, social and economic development, with a concern for sustainability and environmental issues. 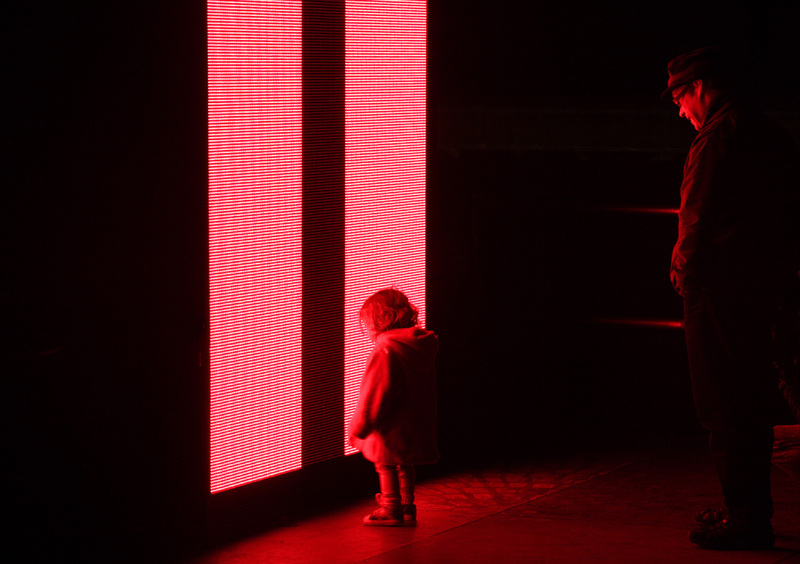 The Toolkit came about as a result of earlier research work on the economic and cultural benefits of light festivals and other night-time events initiated by the LUCI Culture Commission led by the City of Glasgow. The aim of the research was to provide a resource for LUCI members to use to support and justify such events. The research report was the first step in reviewing existing evaluation techniques cities have used, and it identified many examples of best practice and provided extensive recommendations on effective evaluation techniques. One of these recommendations was the development of a new LUCI resource base which would allow LUCI cities to adopt a more consistent approach to evidence collection and impact assessment. This online Toolkit aims to further support this process of knowledge exchange to build and share sector experience. The purpose of this Evaluation Toolkit is to support LUCI cities in developing a common approach to estimate visitor numbers and expenditure, assist organisers in developping robust visitor surveys and consider impacts to local communities and the environment. Here you can find out more about how to use the toolkit; the resources that support it; and the case studies used to illustrate different elements of impact assessment.